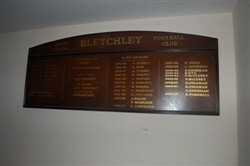 The original Honours Board displayed at the new Clubhouse at Manor Fields records Presidents from 1947 to date, 1st. 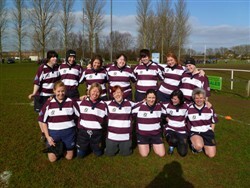 XV captains from 1947 to 2008 , Honorary Life Members to date and Life Members to date. A new Honours Board has now been installed to continue the records (see item 02/003). 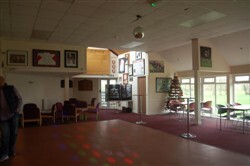 A selection of colour photographs of the exterior and interior of the Clubhouse at Manor Fields, and items displayed there.